Konami producer Dave Cox must have an aching jaw, because he's given so many interviews recently relating to Castlevania: Lords of Shadow: Mirror of Fate that he must be absolutely pig-sick of talking about the upcoming 3DS title. The combat was something we really struggled to get right, the feeling of power and the fluidity was particularly difficult to replicate. 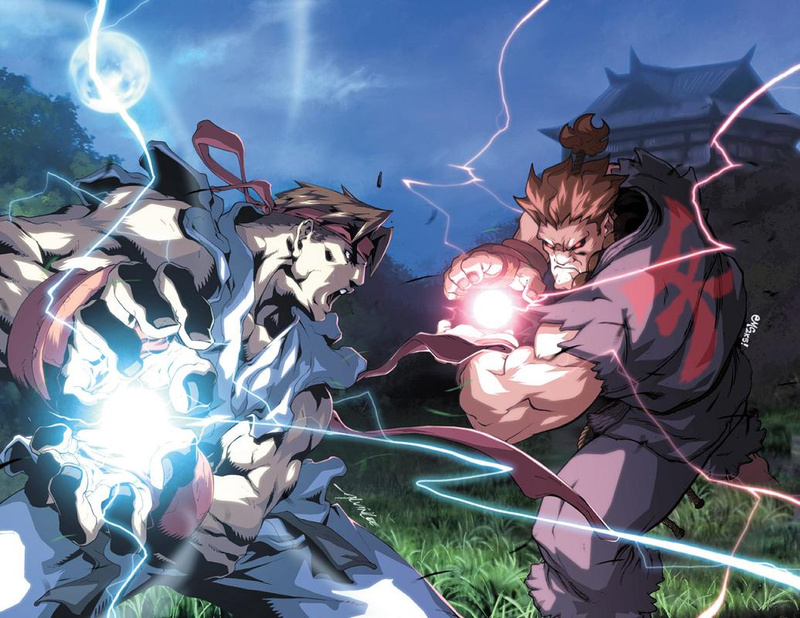 We looked at 2D fighting games like Street Fighter and Samurai Shodown, and we tried extensive play testing in order to just get the feel right. The combat has a 2D fighting game quality to it and we have kept the strategic element that people really liked, where you mix up your magic abilities and combine them with the sub weapons. This is a game you have to think about enemies and a game where you need to learn the moves and use the tools we give you. Otherwise you are going to die a lot! Its definitely not a button masher and studying the bestiary and your travel book will pay dividends later on. We're big fans of 2D brawlers here at Nintendo Life, so that's very good news to us. What are your thoughts on this potential genre mash-up? Samurai Shodown influence in this day and age? This actually sounds great. They should bring this to Wii U so I can play it. This is one of the few 3DS titles I'm going to pre-order (along with Luigi's Mansion that I'm still waiting for). I can't wait. Great news that the combat will have an old school vibe. This one looks awesome fun I just hope it sells well... Don't know if I can afford it day 1 myself. That's something unexpected, when I play the game, i'll be seeing if it really is influenced from Street Fighter and Samurai Shodown, actually, Street Fighter influenced me to try and make a fighting game one day. This suddenly hit my radar in a major way! Now I can't wait to try this... I hope we get a demo. Interesting that he mentions Street Fighter and Samurai Shodown, both games are pretty much the same except one incorporates weapon and one doesn't. HA HA HA HA this is a joke right? same said for boring Lords of Shadows and I'm still search for a Street Fighter. Shoryuken > Super Cancel > Metsu Hadoken. Hmm, can that be done with a whip? Figures.